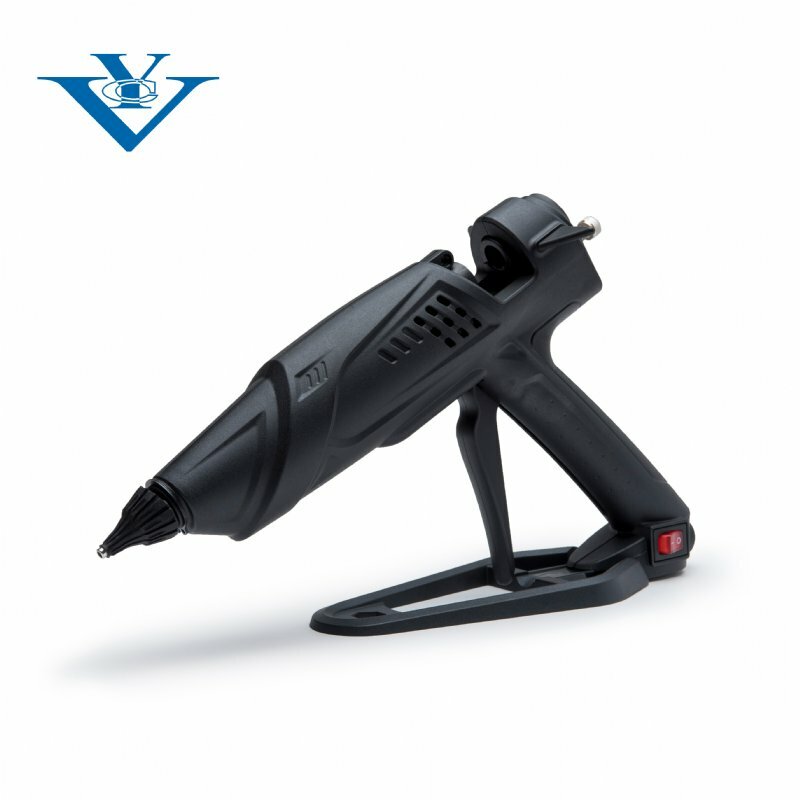 Yeu Chyuan is an experienced manufacturer with years of hot melt adhesive gun production experience. 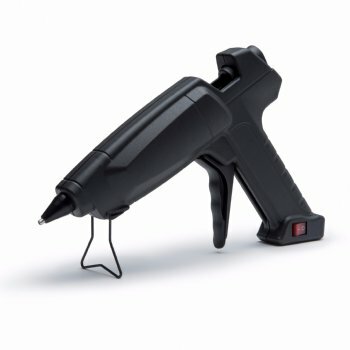 T812 has a power rated at 300 watts. 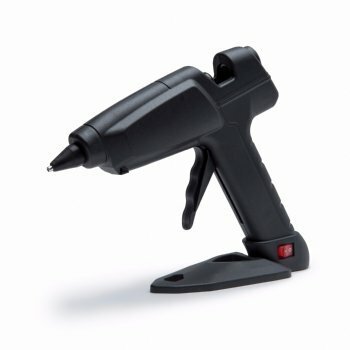 This is a heavy duty glue gun because the application of its uses is more of the industrial purposes. 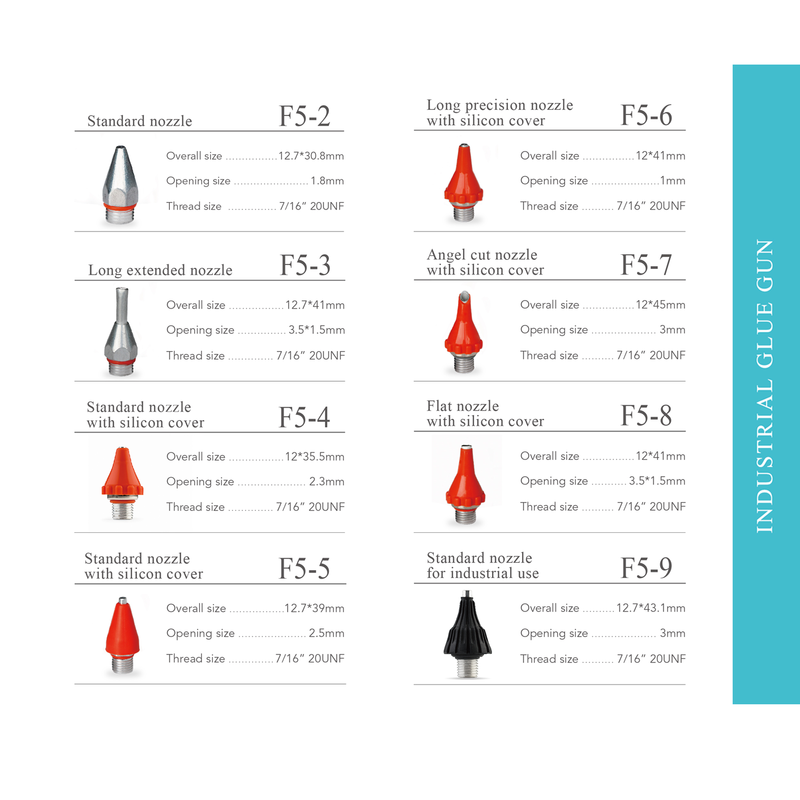 It’s ideal for high output applications where the demand for adhesive is high. 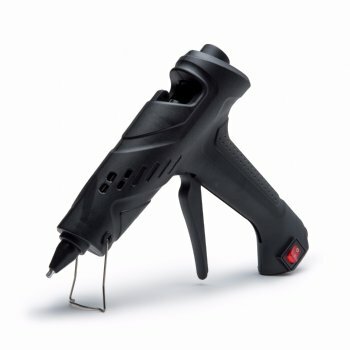 Furthermore, the professional glue gun features a glue adjuster screw for control the amount of glue output.